When was the last time you’ve felt absolute rejuvenation? Our daily lives can be stressful from time to time and getting refreshed should be our priority. The Scent Spa is the in-house Spa located at the Marriott Hotel in Bangalore that provides a range of premium treatments and services such as massages, body wraps, facials & beauty treatments as well. Their staff comprises of skilled professionals with top-notch equipment & products used. The interiors are artistically elegant & highlights the spa’s affiliation to the Marriott Hotel. 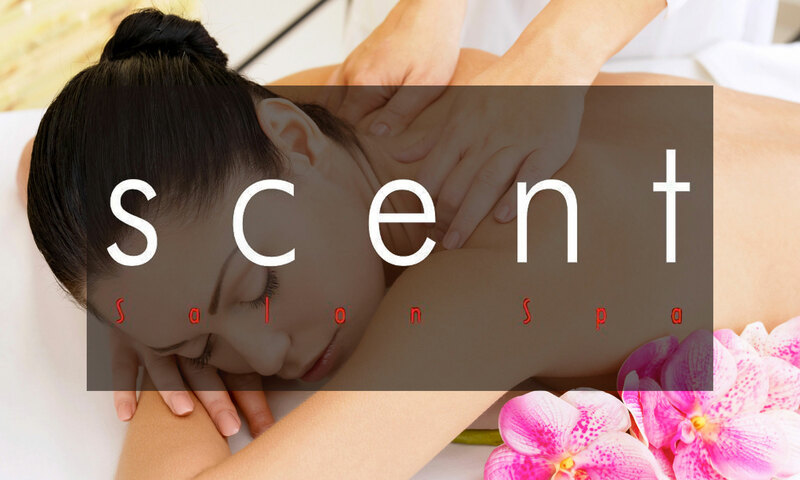 Head to Scent Spa today for a new sense of relaxation & renewal that’s heaven-scent!